As readers will know, I’m fascinated by new industry models and the potential they hold for people and businesses. 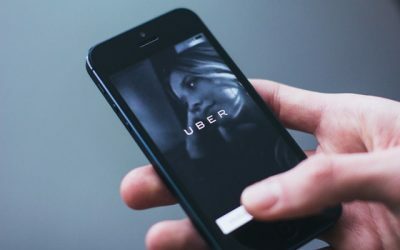 This week, I read an interesting World Economic Forum article on some of the expected sharing economy trends in 2019, and while I don’t necessarily agree with them all, there were certainly some interesting points raised. 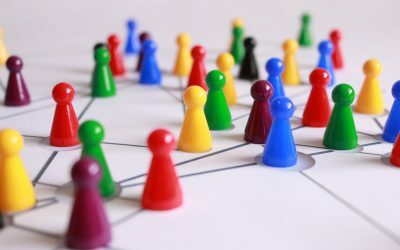 Following on from a piece that I recently wrote for AMBA, (The Association of MBA’s), I would like to expand on how professionals can harness the power of their network as the shared economy drives disruption. This week, I’m delighted to announce that, AnyGood? 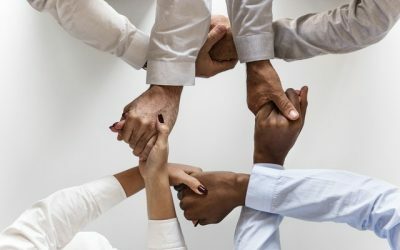 has been accepted as a member of Sharing Economy UK, the trade body committed to championing businesses that operate under a shared economy model. Find out what this for our 2019 plans and beyond in our latest blog. 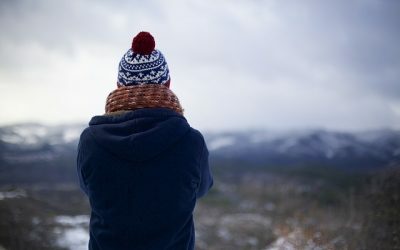 Reflections on 2018, was it AnyGood? 2018 has been a great year for AnyGood? The platform has gone from strength to strength, with increased growth and a vast amount of interest being generated in our work. This has been extremely encouraging and the rest of the team and myself will endeavour to make sure this continues into the New Year. As regular readers will know, I believe the recruitment industry has fallen way behind in terms of innovation and disruption, and is in need of real change. This change will require a whole new model which features aspects of the ‘sharing economy’. In this blog, I look at some of the key benefits that the sharing economy has to offer. 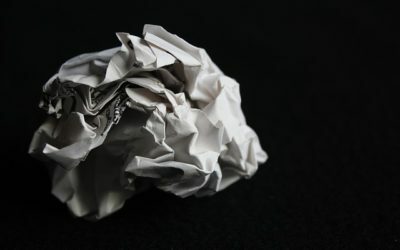 As I’ve stated before, bad publicity is never far away from the recruitment sector and, unfortunately, another story has emerged which paints the industry in a bad light. 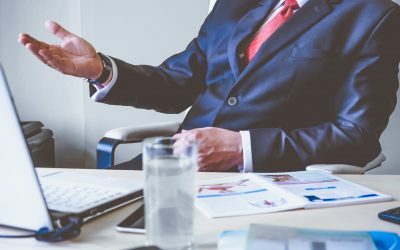 New research has shown that a huge number of candidates are asked unjustified and potentially illegal questions during the recruitment process and at interview. As you may have realised, I’m passionate about turning recruitment and talent management into processes where the playing field is level for everyone. However, currently, this isn’t the case. 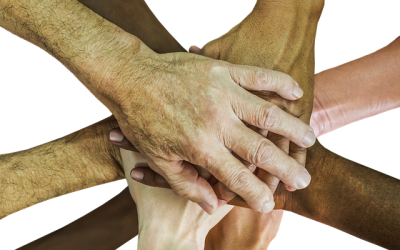 Last week, the Guardian released the results of a landmark study which identified examples of how racial bias is prevalent in numerous areas of our society. 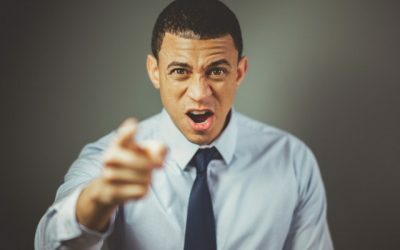 Bad publicity is never far away in the recruitment industry, and following the utterly cringe-worthy Haigh Associates video that I covered a few weeks back, a new story is working its way across tabloid media, titled ‘Badmouth recruitment boss has come under fire for being the rudest man in Britain’. The results of the 2018 Hampton-Alexander review of UK boardroom diversity are, in my view, unsurprising. According to the report, five FTSE companies have failed to appoint a female to their boards more than two years after the government ordered the UK’s 350 biggest firms to ensure women held at least a third of boardroom positions by 2020. 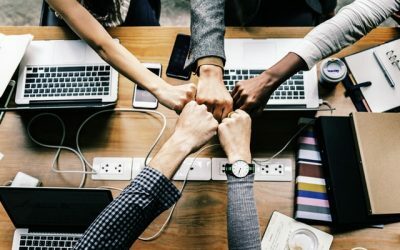 Reputation matters: How can we eliminate hiring biases? As you may have realised from my blogs, I’m passionate about the hiring of talent being an equitable process where it’s a level playing field for all candidates. 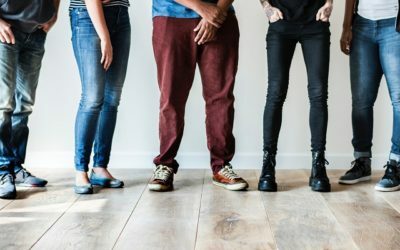 As next week is Transgender Awareness Week, I thought now would be a good time to discuss some of the biases preventing marginalised groups from getting a fair chance at employment.